First, I must highlight how in love with the fragrance, which has been developed exclusively with global fragrance house Givaudan. Its scent is, of course, powdery, warm and flowery with wood, amber and musk notes. The fact it was developed by a perfumier really comes across as it has many layers of amazingness. Truly unique and luxurious, especially for a deodorant. Having said all that, the smell is not overbearing. I am totally sold and, after the launch event I headed to another one (smelling of the new Dove, of course) and upon arrival, the lady taking the coats commented my perfume was lovely. I don’t think I need to say any more on that. 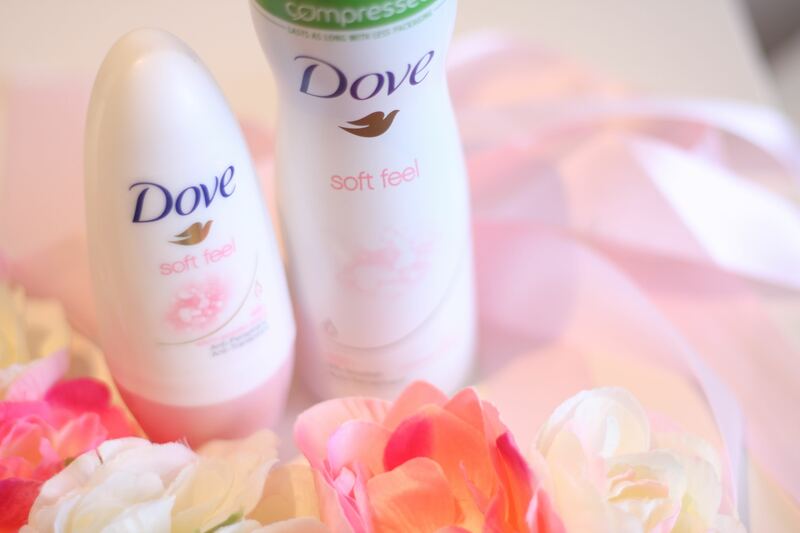 The Dove Soft Feel turns into a very fine powder upon application, leaving a soft feel in the underams. As all Dove deodorants, it has 1/4 moisturiser. 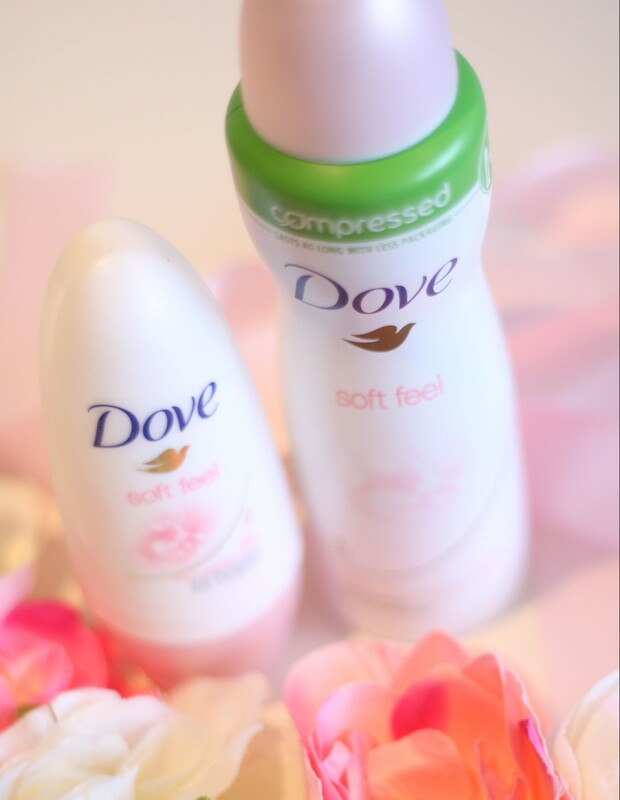 The lovely Dove Soft Feel is available in major retailers nationwide and the RRP is 125ml Dove SoftFeel Compressed deodorant is £3.79, 75ml Compressed deodorant £2.99 and 50ml Roll On £2.39. And here is me, loving every minute of the fabulous launch venue in London. No, I didn’t photoshop myself there, it’s that unreal. For the larger bottle, is that a spray? If so do you find that you need to spray a lot or a little? Also, if it is a spray do you find that the bottle runs out quickly? I am interested to try this! Yes, it is a spray, on their more eco-friendly compressed bottle. 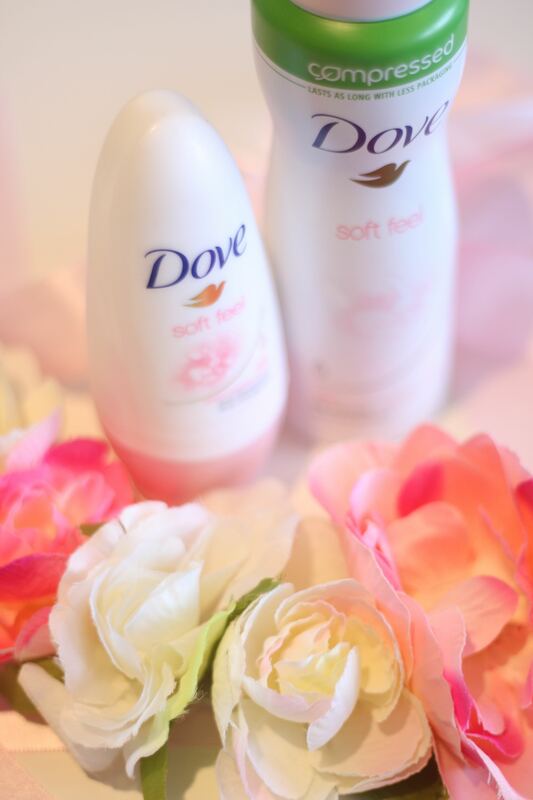 I give it one long spray on each underarm; I feel Dove deodorants are quite effective on the protection front. I think for me, the smaller compressed bottle lasts the same as the old larger bottle, so standard really. On top of that, this has a gorgeous scent – powdery, flowery and super feminine. You should definitely try, I love their deodorants! Hiya im Scott love the new dove quite shy a im a guy. I love the feminine scent makes you feel fresh & girly.